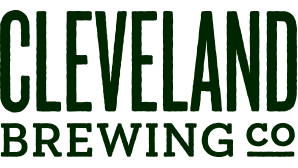 Cleveland Brewing Company, the culinary crew behind Tremont Taphouse, welcome you to Butcher and the Brewer, a locally owned and operated brewpub. Butcher and the Brewer encourages interaction and a sense of community through public house seating, progressive dining, and shared plates. The passionate culinary team, which includes an in-house butcher and charcutier, has created a farmhouse-inspired menu drawing on local ingredients, ethnic flavors, and artisan products. Our brewmaster uses his strong background in science, a formal education in classic brewing techniques, and our custom on-site brewery to brew a range of traditional and innovative beers. Cheers!